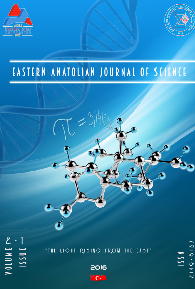 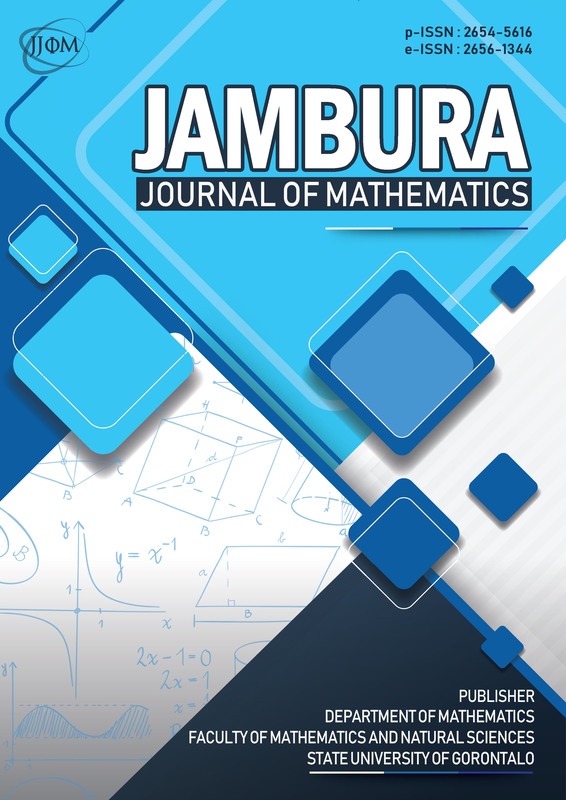 Eastern Anatolian Journal of Science (EAJS), peer-reviewed international journal published twice a year, aims to promote publishing papers in the natural and applied sciences. 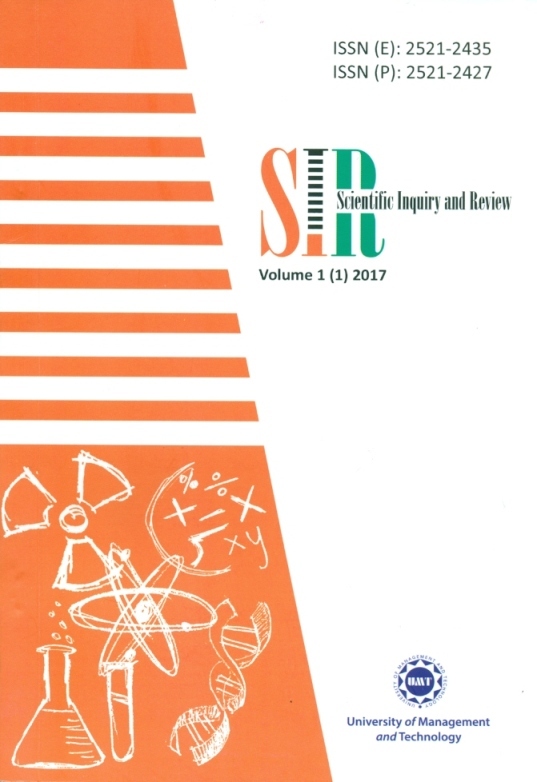 EAJS will publish original and high-quality articles covering a wide range of topics in scientific research, dedicated to promoting high standards and excellence in the creation and dissemination of scientific knowledge. 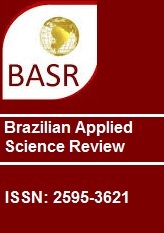 EAJS published in English is open access journal and abstracting and indexing by various international index services.